News – Ozark Integrated Circuits, Inc.
Ozark IC is at GOMAC Tech! 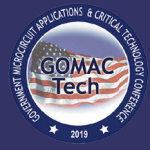 Ozark IC is attending the 2019 Government Microcircuit Applications and Critical Technology Conference in Albuquerque, NM this week March (25-28, 2019) . Attending? 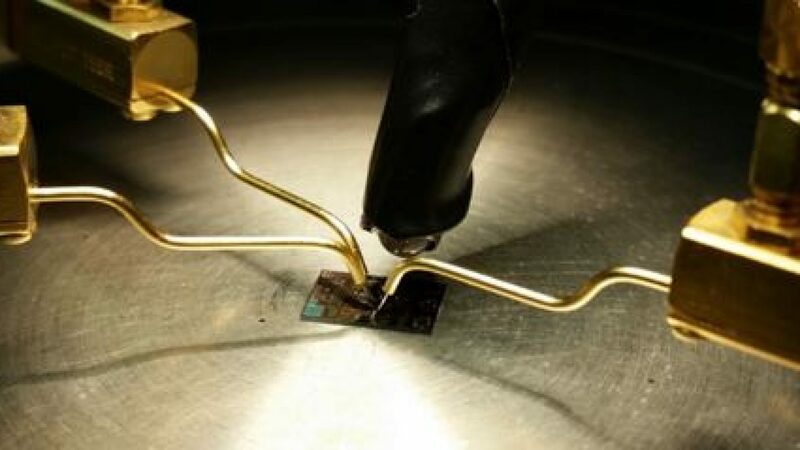 If you have interest in setting up a one on one, please email info@ozarkic.com to make an appointment to discuss high temperature electronics, packaging and test. Ozark IC presented it’s work in high and ultra-high temperature packaging at the 2018 Turbine Engine Symposium in Dayton, OH on Sept. 15th, 2018. 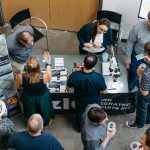 Ozark IC was proud to once again be included in the annual Startup Crawl on Sept. 14th 2018, sponsored by Startup Junkie of Fayetteville. Ozark IC’s staff answered questions and showed off our high-temperature and UV products to the hundreds of attendees at the event.